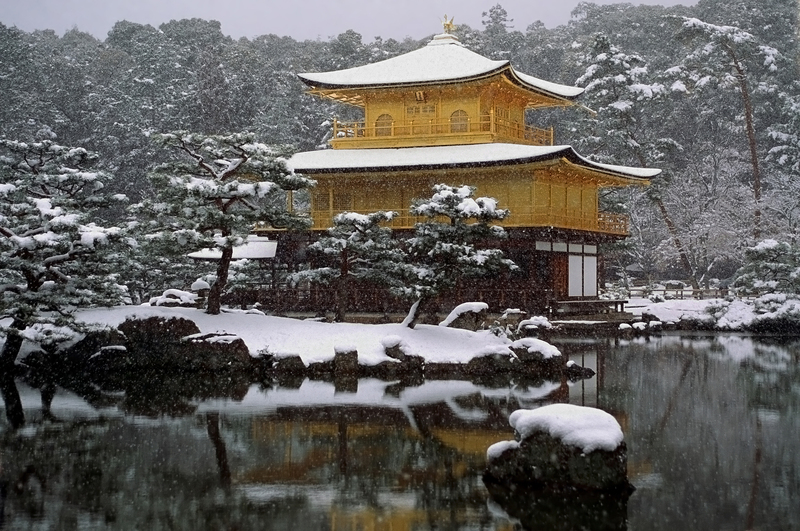 Traditional Japanese temple in winter. Photo by Wikimedia user Laitche. Ezra Klein looks at the demographics behind President Obama’s approval ratings (The Washington Post). More on Obama’s secret assassination program (Glenn Greenwald). The cost of corruption in Uganda (Change.org). How informative are Gini coefficients really? (Crooked Timber). The US-Pakistan relationship continues to fall apart (Foreign Policy). International GDP over the long-term (Visualizing Economics). How climate change legislation failed in the Senate (The New Yorker). ← Cutting Defense Spending, cont.